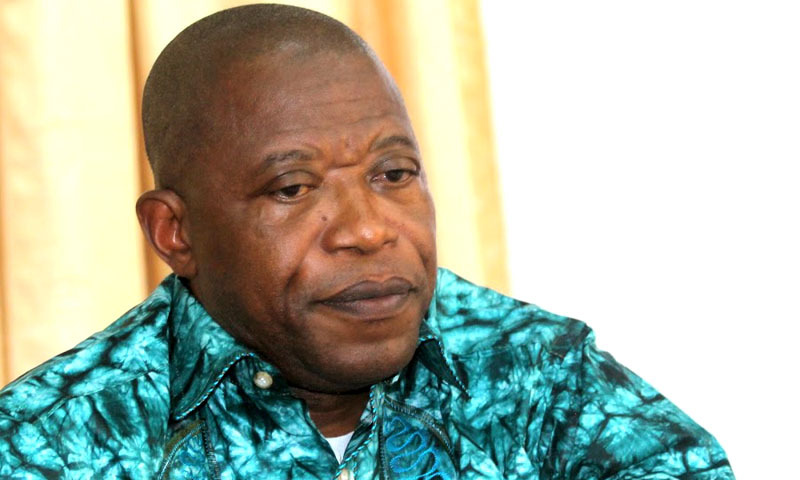 Kinshasa 08-02-2019 Politics - For the constitutionalist André Mbata, it would also be necessary to wait for the validation of the mandates of the national deputies before the designation of an informant who would identify the majority within the Parliament. Two weeks after the investiture of the new president of the Democratic Republic of Congo, public opinion is still waiting for the new prime minister. André Mbata, Explained to the National Assembly, the Constitutionist and National Assembly to the National Assembly, to the National Assembly explained. Two weeks after the inauguration of the new president of the Democratic Republic of Congo, public opinion is still waiting to know the name of the new prime minister. Analyzing the current composition of the National Assembly, the constitutionalist and any new elected of the National Assembly, André Mbata, explained Thursday to Radio Okapi that the choice of an informant is needed, since no party or political grouping recognized to have the parliamentary majority.